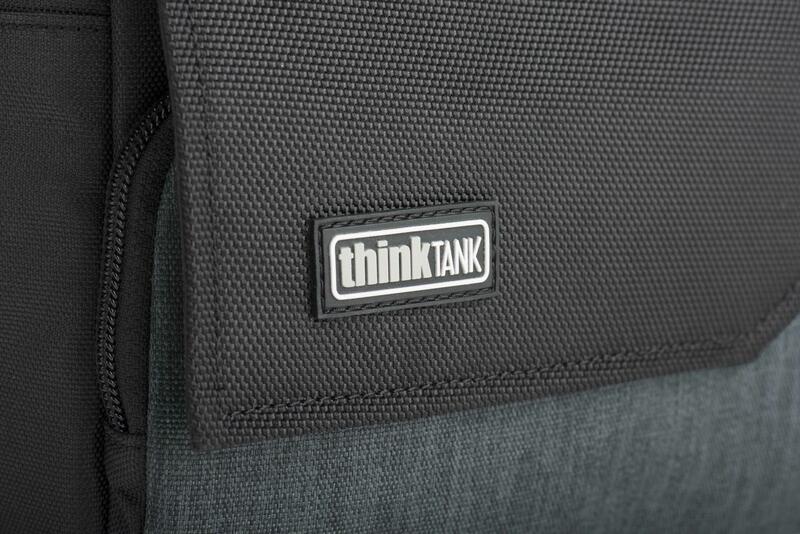 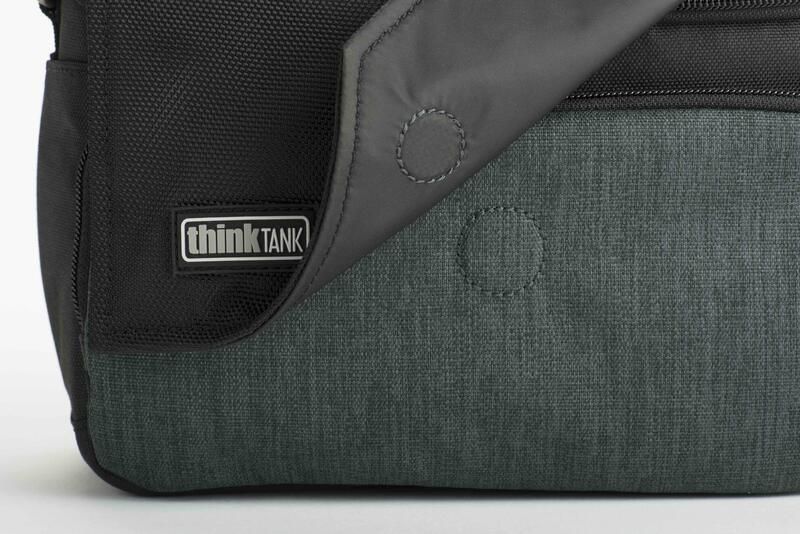 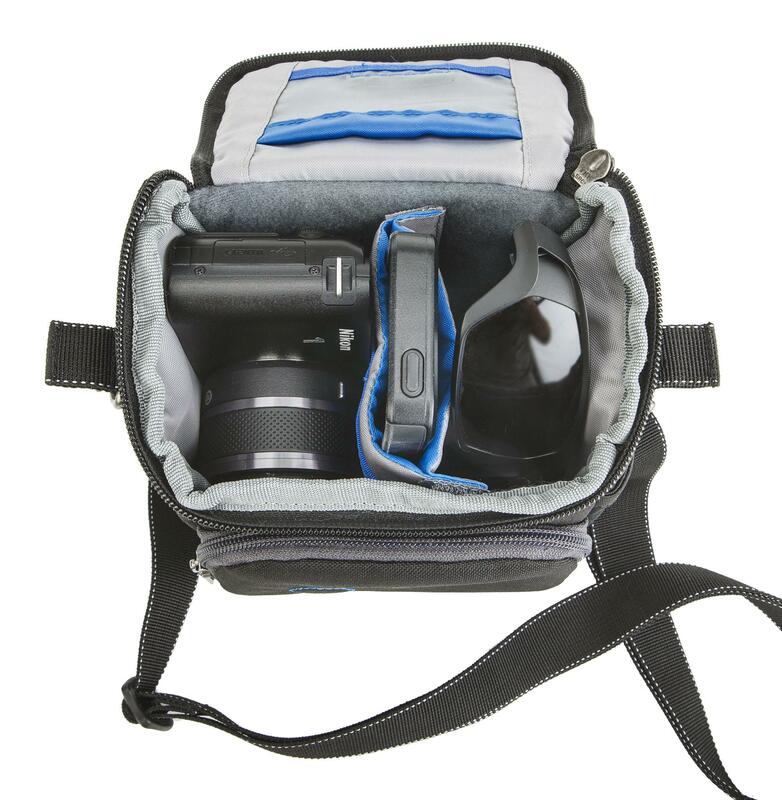 The Mirrorless Mover™ range of bags are compact and high quality. 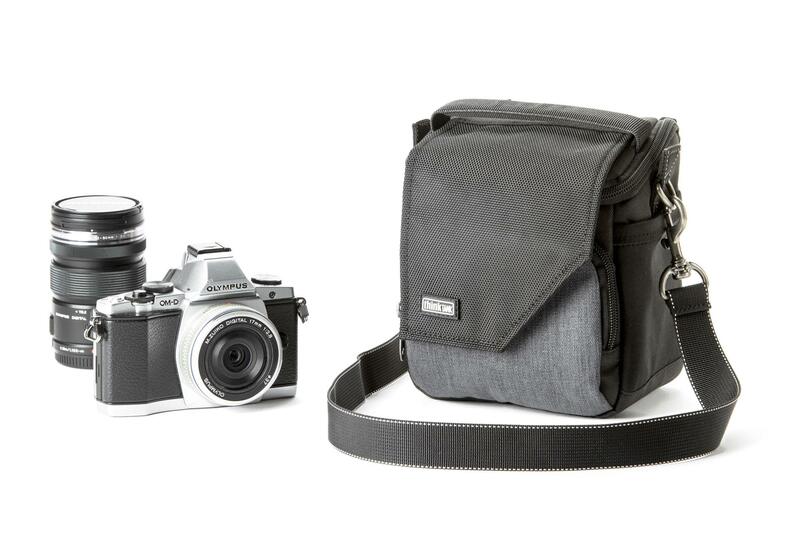 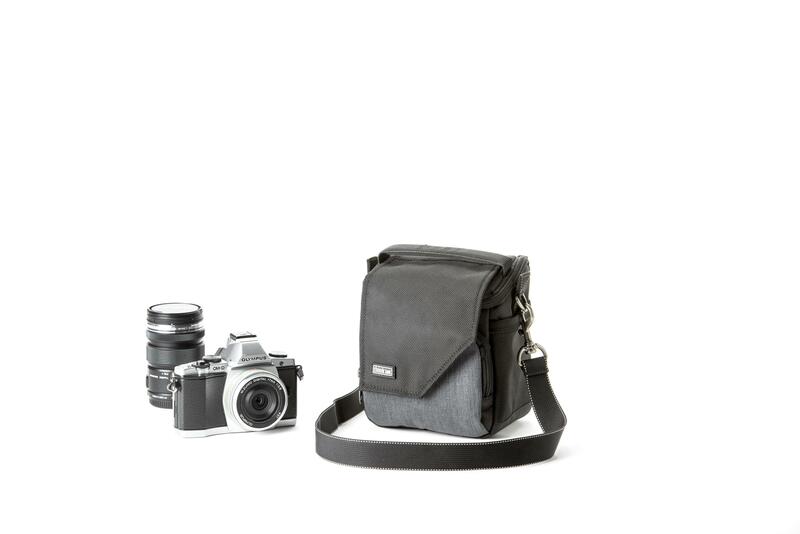 Mirrorless Mover 10 is designed specifically for todays compact, high quality bags design specifically for todays newest compact cameras. 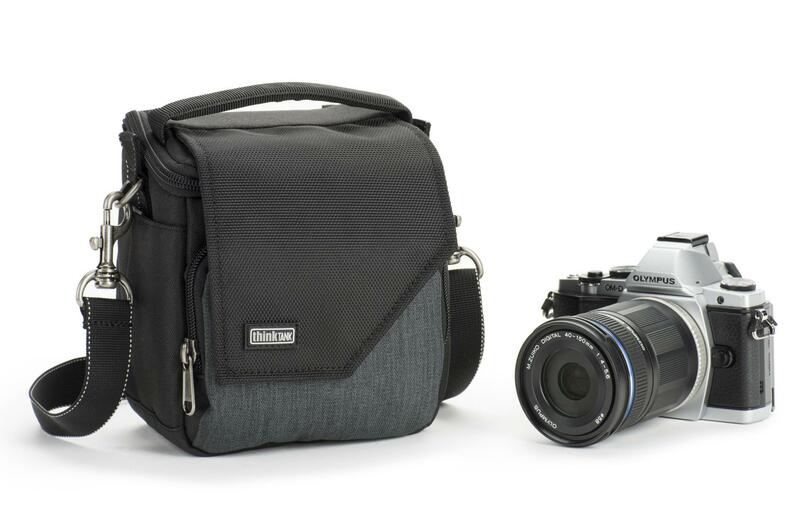 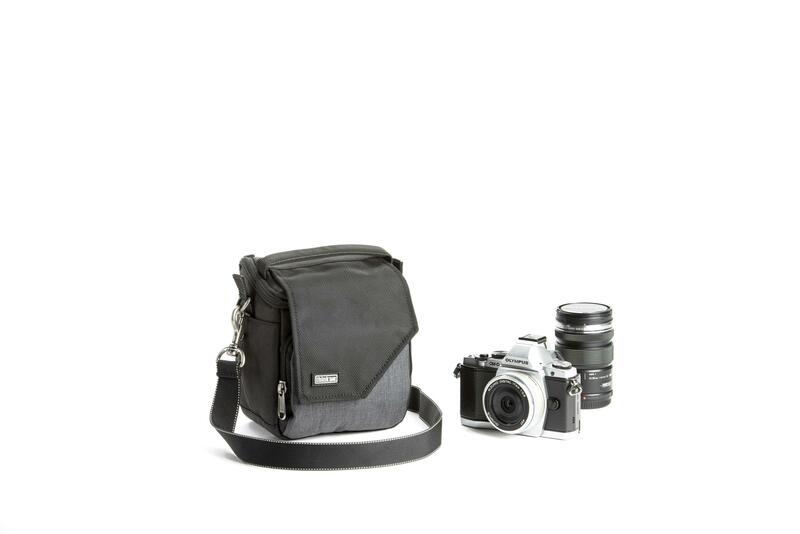 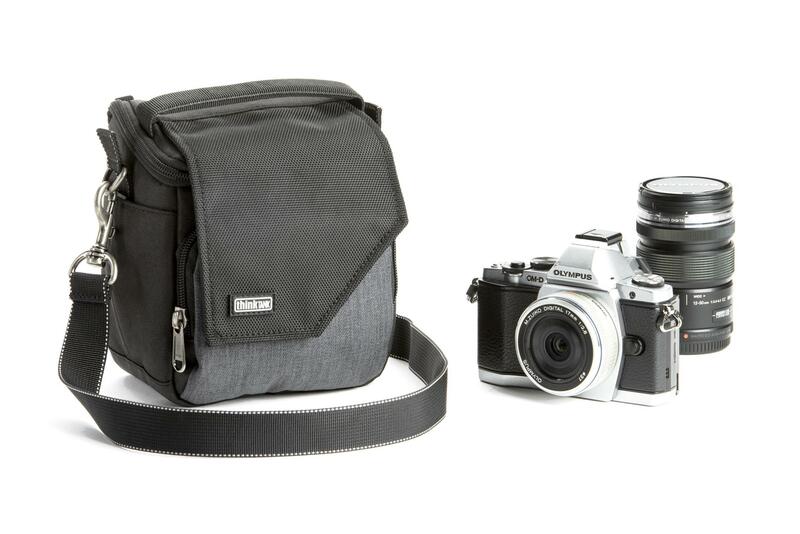 Room for a compact camera body and one or two additional lenses and accessories.